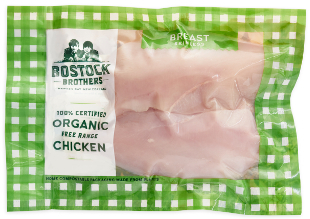 Our chickens grow naturally so as a result the meat is better formed, it’s higher quality and superior tasting. 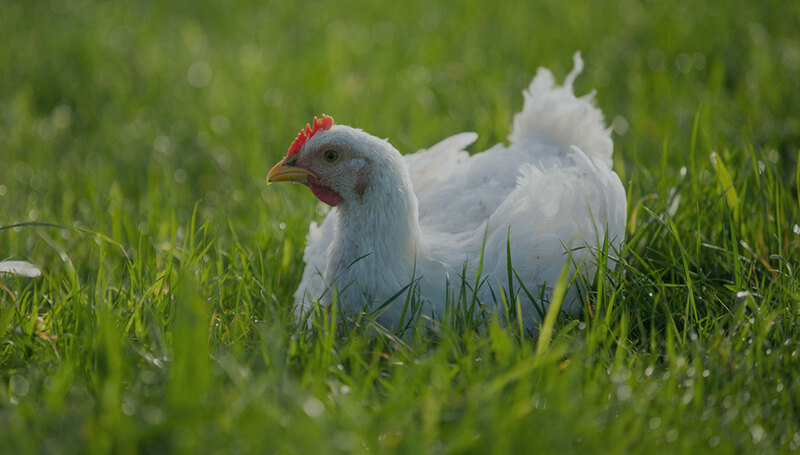 Our flocks thrive on a wholesome diet of certified organic, lush, green grass and our juicy organic apples as well as our home-grown feed, including corn and barley. 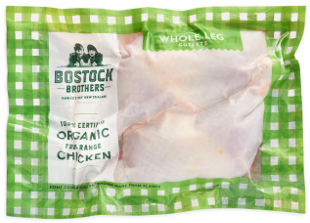 Our chicken is air chilled and chlorine free, which means no chlorinated water is used to cool the meat. 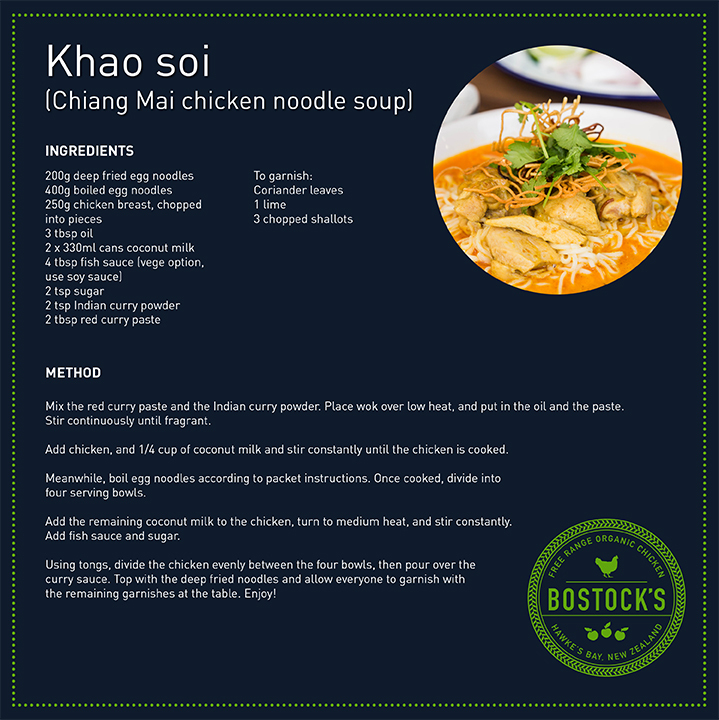 Consequently, there is less shrinkage and water loss during cooking. 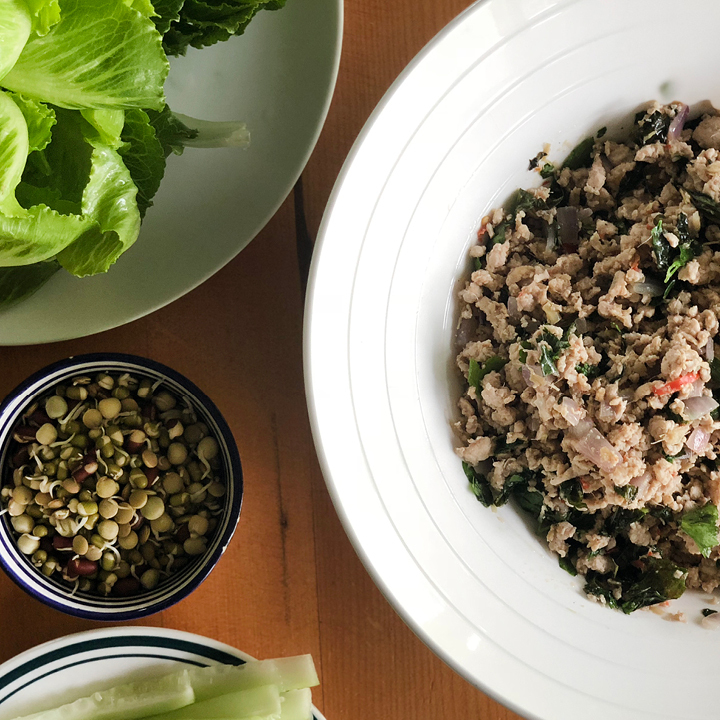 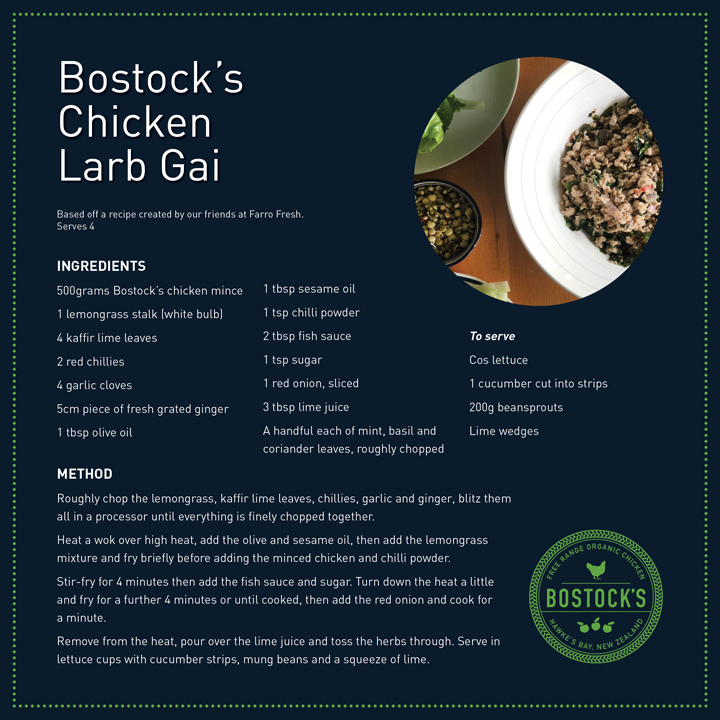 We focus on quality, not quantity, and are committed to producing better tasting chicken, that has been nurtured from the pasture to your plate. 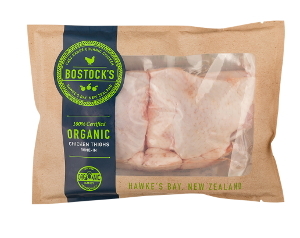 Bostock’s Organic Free Range Chickens are raised on an organic apple orchard in sunny Hawke’s Bay. 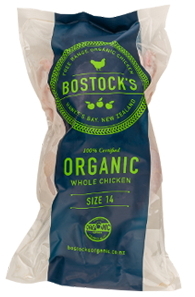 Bostock’s Organic Free Range Chicken is a certified organic, premium product that meets international welfare standards. 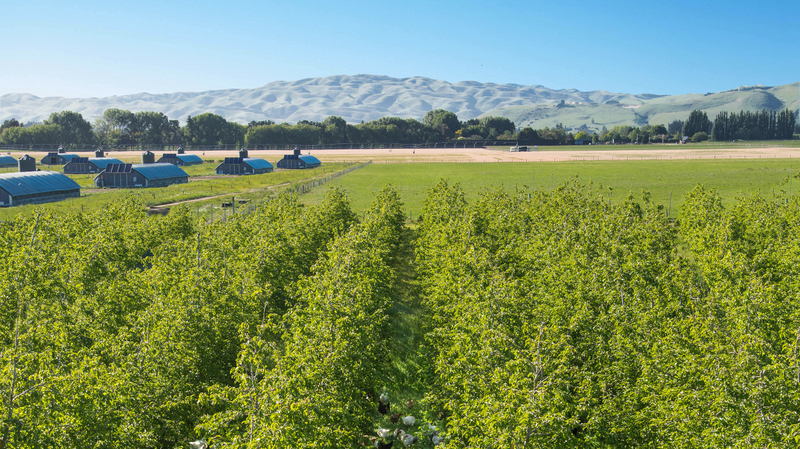 Ben and George Bostock grew up on their family’s organic apple orchard in sunny Hawke’s Bay and share a family passion for healthy, safe growing practices where there is control from the farm to plate. 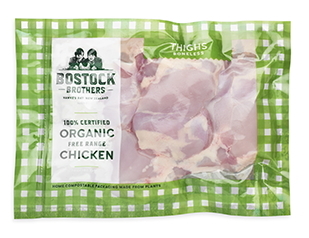 This means no chemicals, no antibiotics, no hormones and no genetic modification. 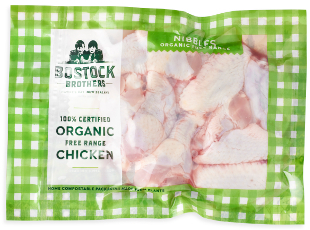 The brothers are determined to give their organic chickens the best life. 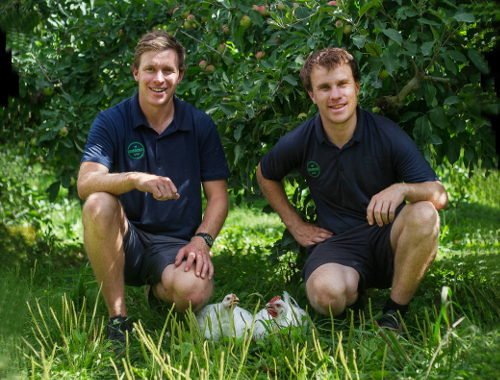 Their apple orchard provides the perfect environment to farm organic chickens. 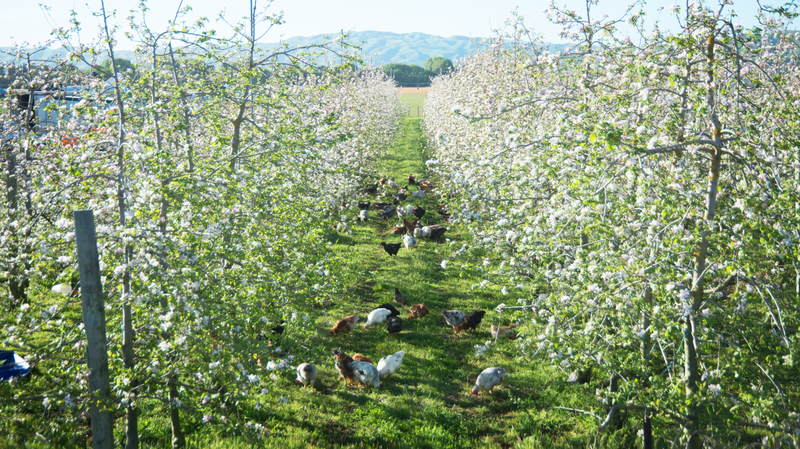 The birds enjoy a happy life roaming freely among the apple trees and are housed in uniquely designed french chalets, which are clean and spacious and enable the chickens to roam freely outside once they are fully feathered. 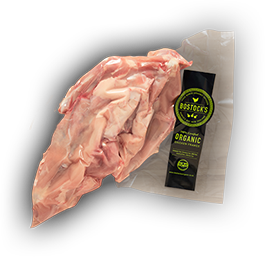 No chemicals, no antibiotics, no hormones and no genetic modifications. 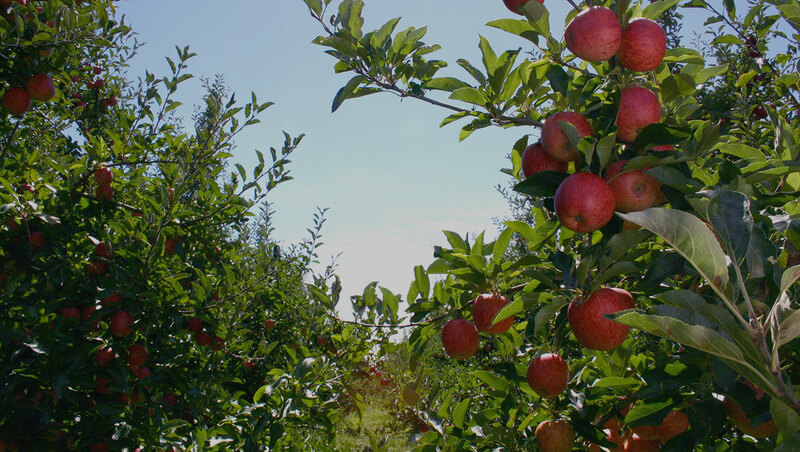 Kind on the environment, economic and sustainable. 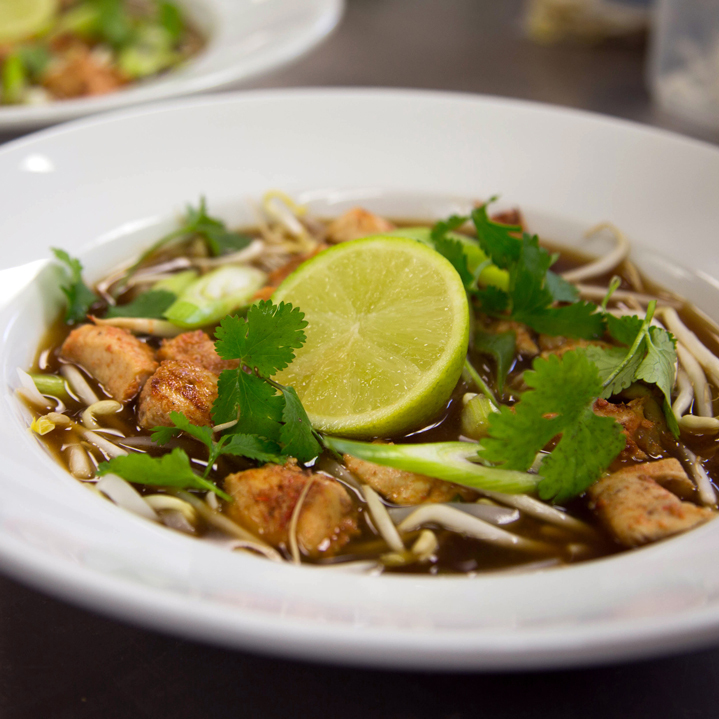 As all ovens and microwaves are different, it is difficult to give exact times and temperatures. 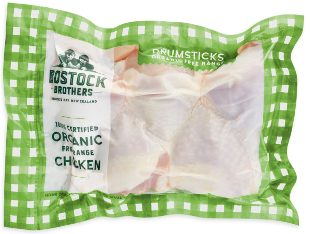 However, we recommend that you cook the chicken until juices run clear. 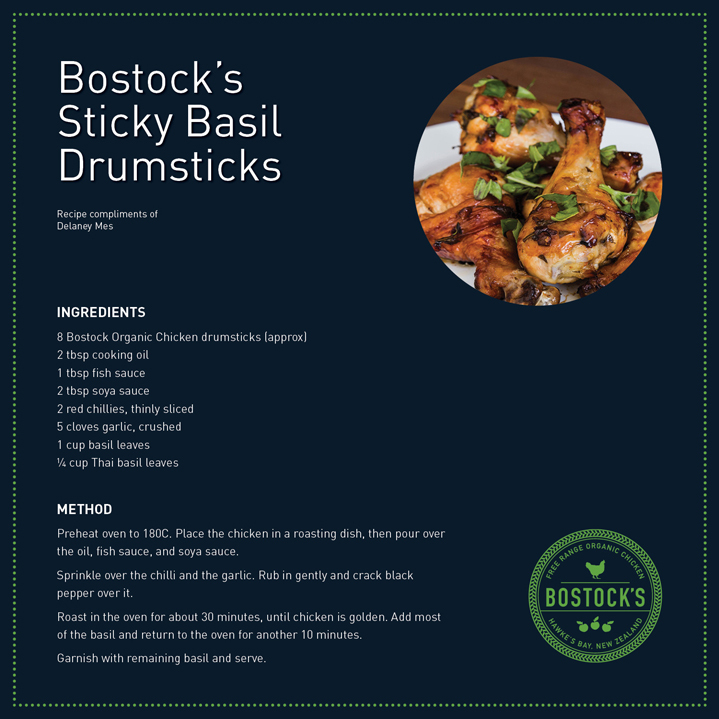 Then use a meat thermometer in the thickest part of the chicken. 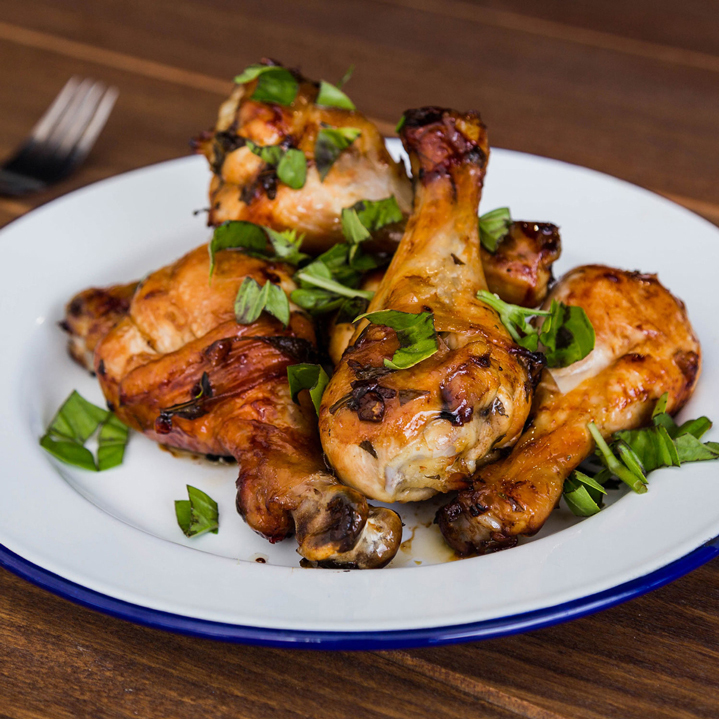 When the chicken is ready the temperature should be 70°C. 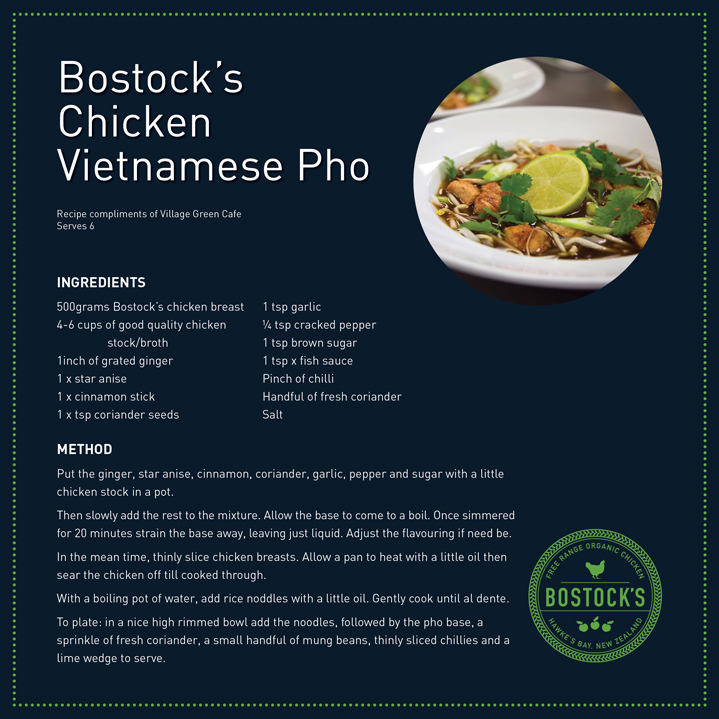 The key to success is nurturing, feeding and raising the chickens well.